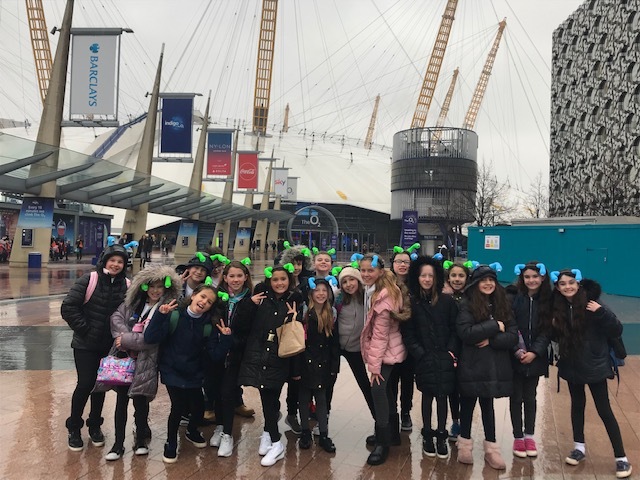 On Friday 1st February a group of Year 5 pupils had the opportunity to perform at the O2 as part of the Young Voices choir. 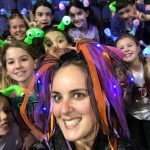 They have been rehearsing and working hard in their weekly after school club since September, having had to learn over sixteen songs accompanied by some dances. 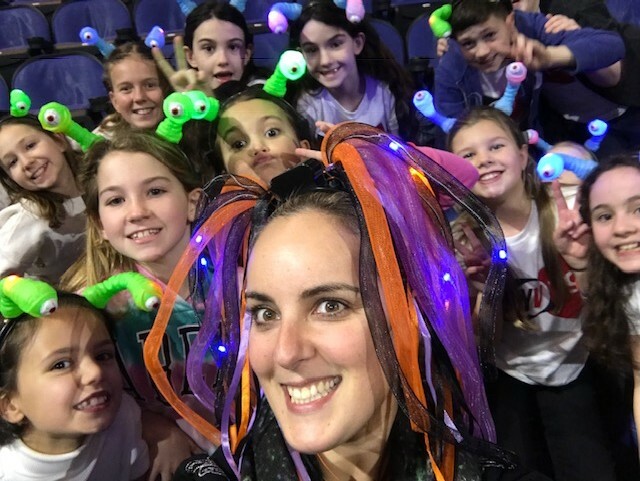 On the day of the show, everyone was excited to perform, even the teachers! 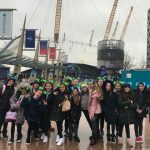 There were special guest artists such as Beau Dermott, Tony Hadley and Sharlene Hector. 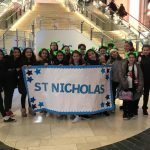 It was a long day, but everyone represented Saint Nicholas perfectly and sang their hearts out. 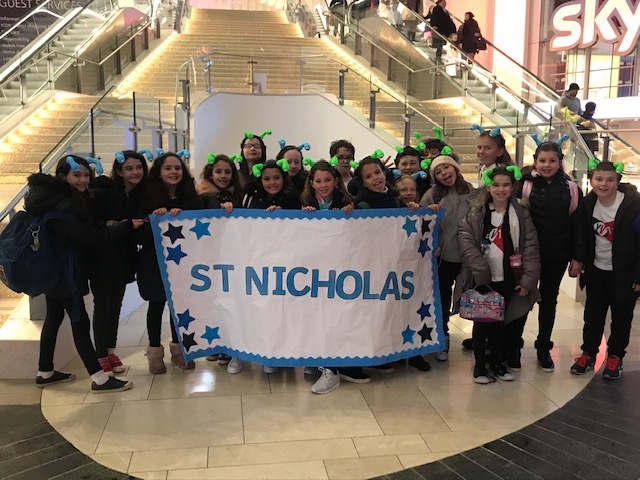 Well done to the Young Voices team!